Si necesitas transferir los contactos y medios de un dispositivo a otro, sigue estas instrucciones paso a paso antes de activar el nuevo dispositivo. For a quick overview watch this video. Las cuentas (por ej. Gmail, correo electrónico, etc.) deben configurarse después de activar el dispositivo (ver Temas relacionados). 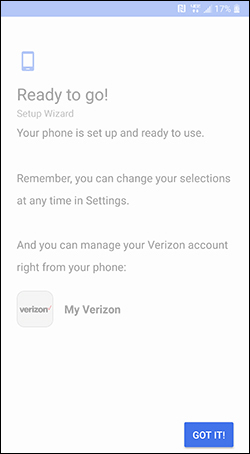 To activate the device on prepaid service, refer to Set up Verizon Prepaid Service. 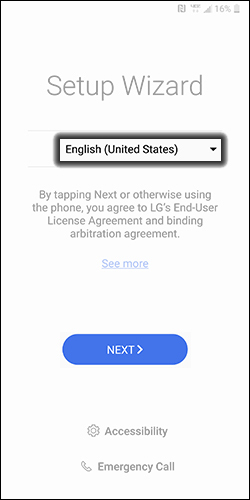 If powered off, press and hold the Power button (located on the back of the device) until the LG logo appears then release. Select the appropriate Language then tap NEXT. 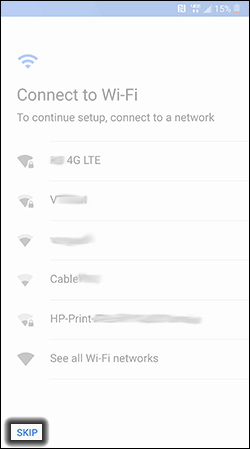 On the Connect to Wi-Fi screen, tap Skip. 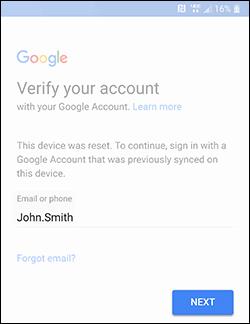 From the 'Verify your account' screen, enter the gmail email username then tap Next. 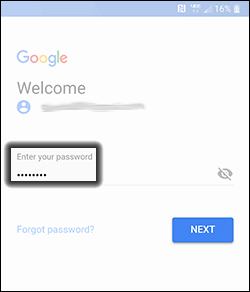 Oprime Or create a New Account to log in with a new gmail account. From the 'Add your fingerprint' screen, tap No Thanks then tap Next. Una vez que la configuración se haya completado, consulta Set up Screen Lock. Enabled when the service is turned on . 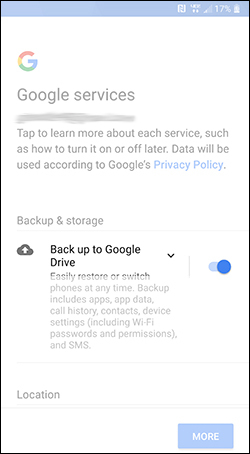 From the "Meet your Google Assistant" screen, tap Skip. After the phone is activated, tap Next (located lower-right). From the 'Verizon Cloud' screen, tap Skip then tap Not Now (located lower-left). From the 'Email accounts' screen, tap Skip (located lower-right). To add Email accounts after initial setup, from a Home screen navigate: Settings > Accounts > Add Account. 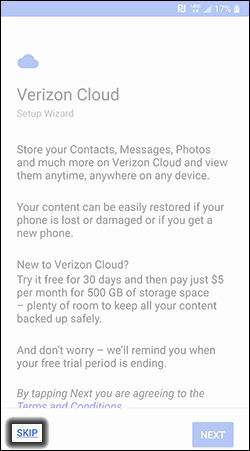 From the 'Setup Wizard' summary screen, tap Got It!. 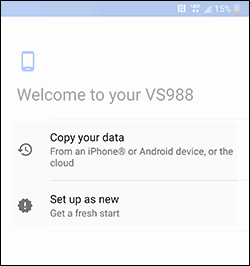 Instalar y configurar Verizon Cloud (comienza con el paso 3).